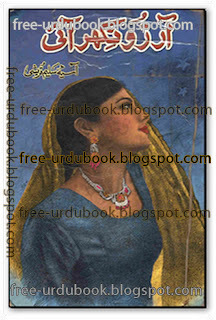 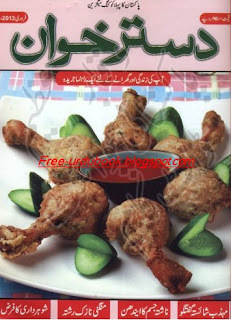 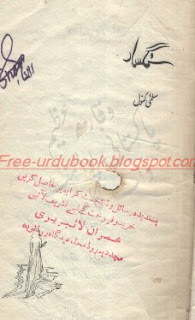 Written By Aleem-ul-haq Haqi is a Good Urdu Romantic Novel Books. 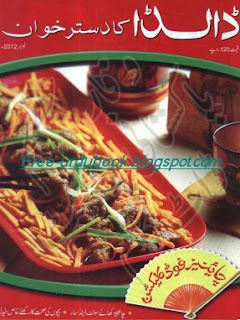 This Book have a good Material of reading about the Social Cultured Novels and romantic Action, Thriller Adventures Novel Books. 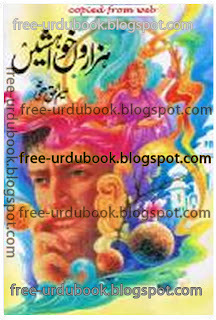 reading.Hazaroin khawishein aisi are very beautiful novel by the Aleem-ul-haq Haqi. 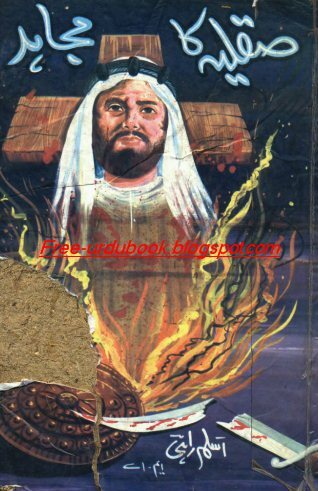 Enjoy online Reading Books.start free downloading book.